Can was a student who had to drop out of school due to his family’s difficult circumstance. However, Can was determined to pursue Hair Styling. As the result, he became a successful Hair Stylist at the age of 19. 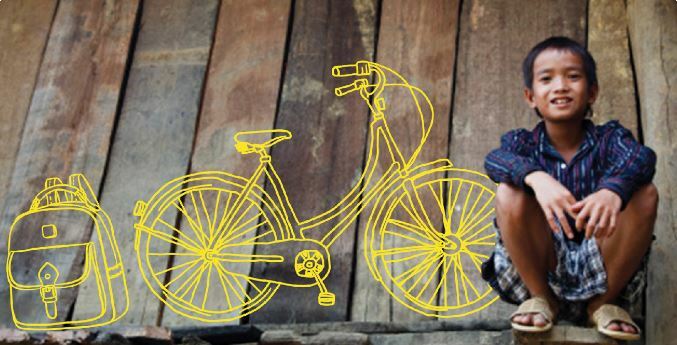 Can was born in 2000 in a family of poor household in An Thoi Dong commune, Can Gio district. His father worked as a mason with unstable income. He could just work 10 days per month with monthly average salary 3-3,5 mil VND. Can’s mother used to be a processing sewer but unfortunately had schizophrenia. It led her to be inability to work anymore. Since 9th grade, because of his difficult circumstance, Can had to drop out his school to apply for a private sew workshop. Working for a while, he was exploited by his employer and decided to quit his job. He shared that he’s interested in male hairstyling for a long time. He affirmed “This is my most favorite job ever!”. Before going to apprenticeship, Can used to practice mixing dyestuff to dye himself and his neighbors. His passion for hairstyling has helped him to overcome his fate. 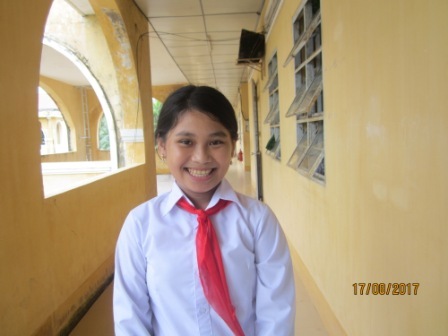 In April 2018, Can heard about saigonchildren’s free vocational training course for disadvantaged children. He registered for the hairdressing class and started his training course. Being able to learn what he loved, he didn’t mind going over 50 km every day from Can Gio to the city in order to attend the class at 30 Shine Salon in District 10. July 2018, Can gave free haircut to the orphans of Phat Quan Social Center in Rach Gia, Kien Giang province in a program by saigonchildren. After 6 months of training, Can was applied as an official hairstylist at the Salon. The work is stable as well as the working environment is good, he was more motivation to try harder. Currently, Can has become a Male Hair Stylist at Salon 30 Shine with an income of over VND 16 million / month. Salary does not say it all, but it can tell us such a proud story of a young boy seemed to surrender to poverty. He is one of many successful situations of saigonchildren beneficiaries and has become an inspiration for many young people living in difficult circumstances to be motivated to continue to believe. Young adults of saigonchildren’s Getting Ready For Work programme are not only provided training but have opportunities to join social work. These activities help children to share with the community and understand that they can still help those who are more difficult than themselves.